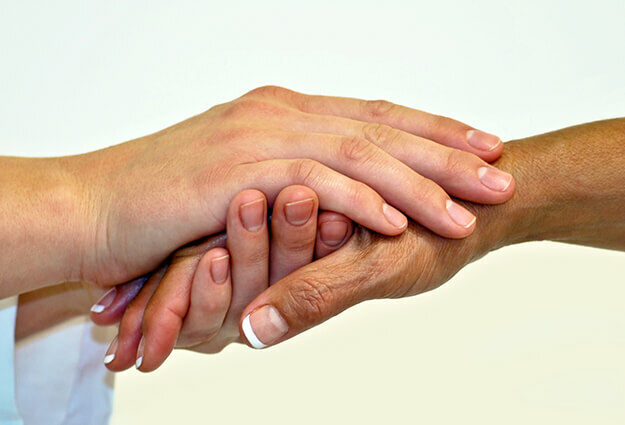 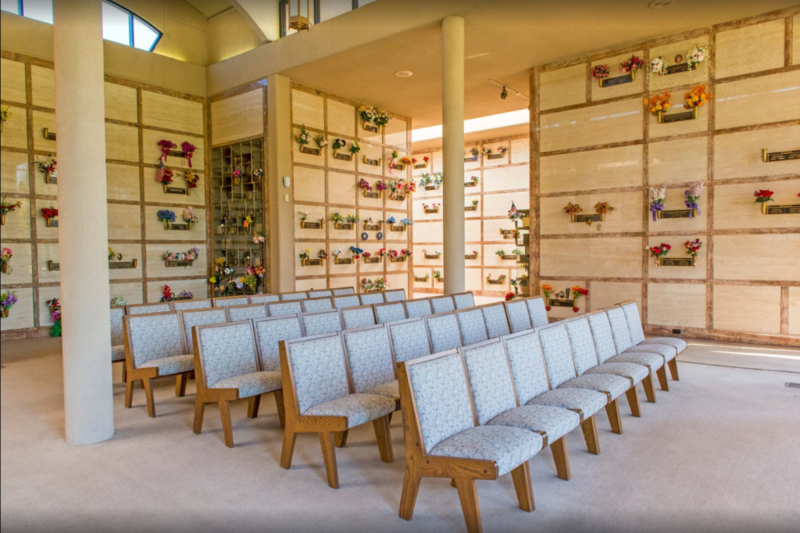 Both in burial and cremation, it is important to have a dignified and tranquil property for memorial and interment. 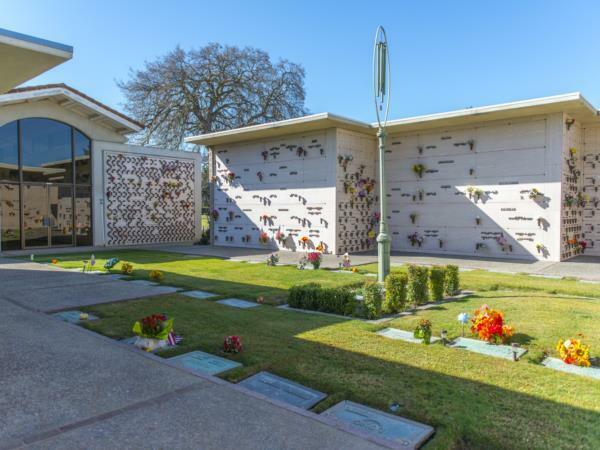 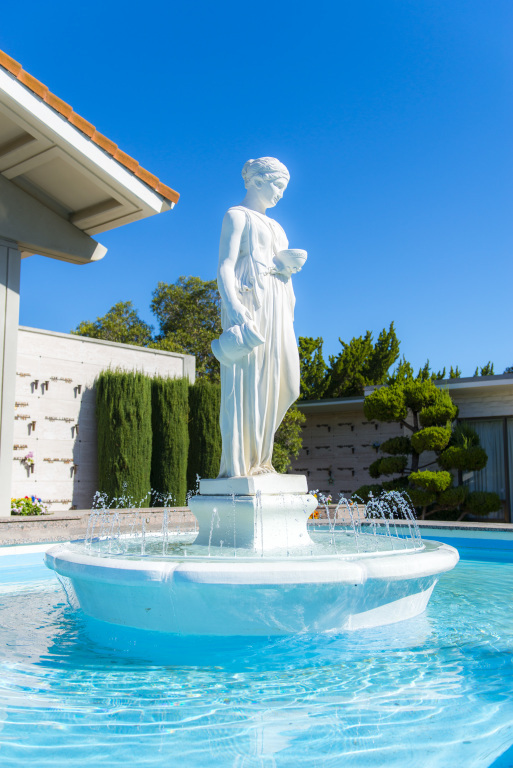 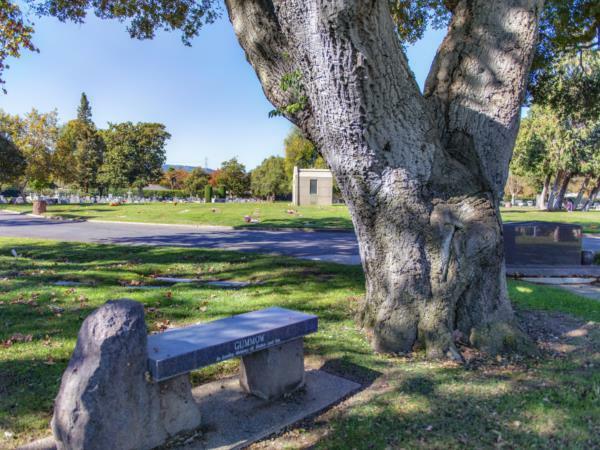 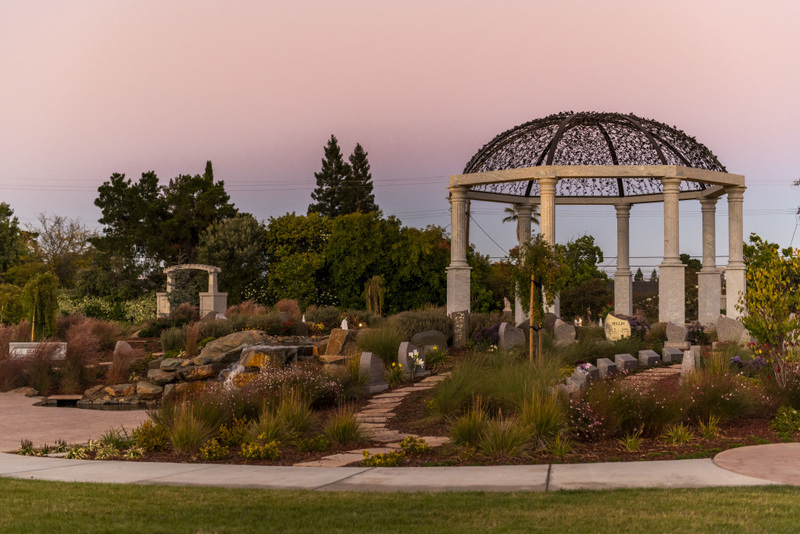 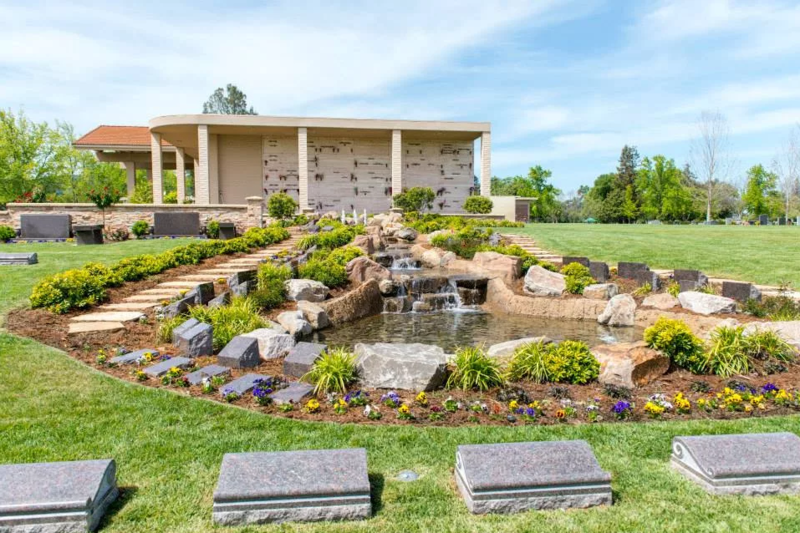 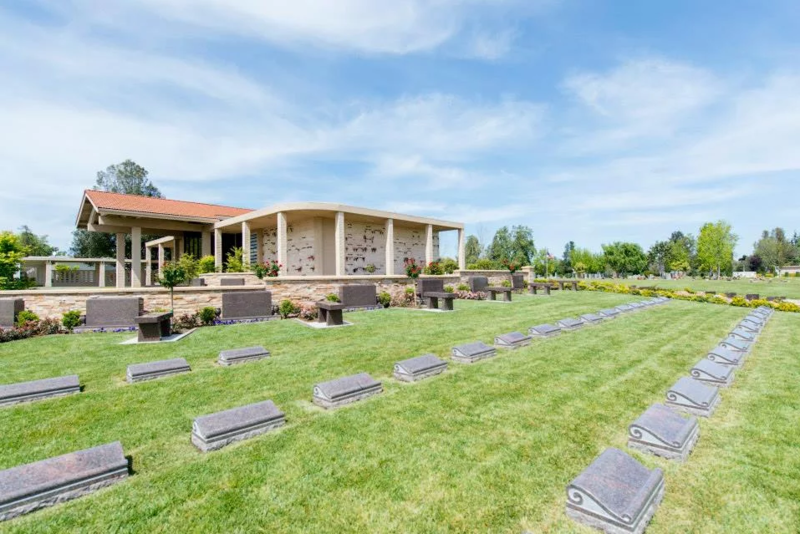 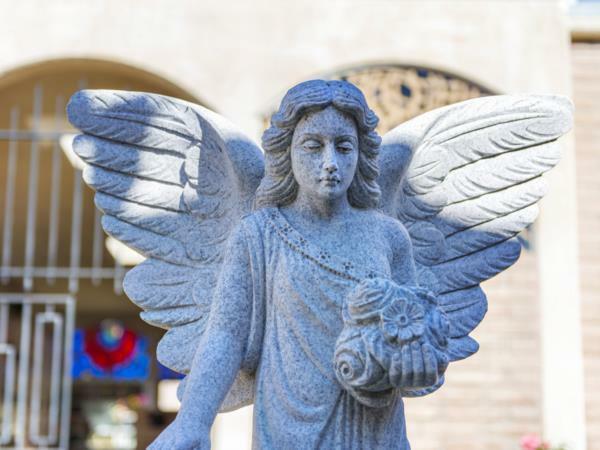 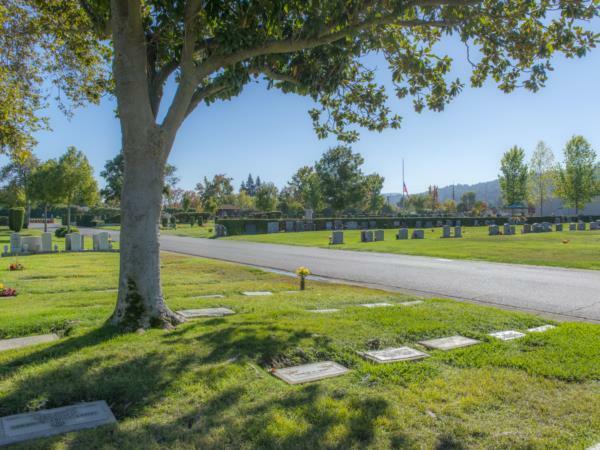 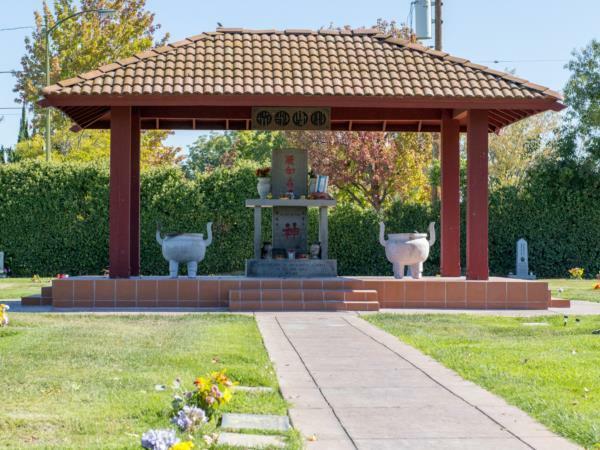 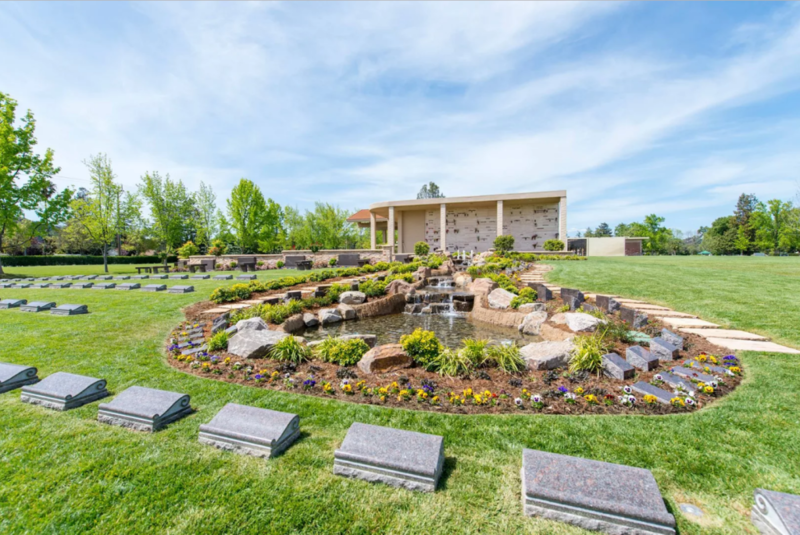 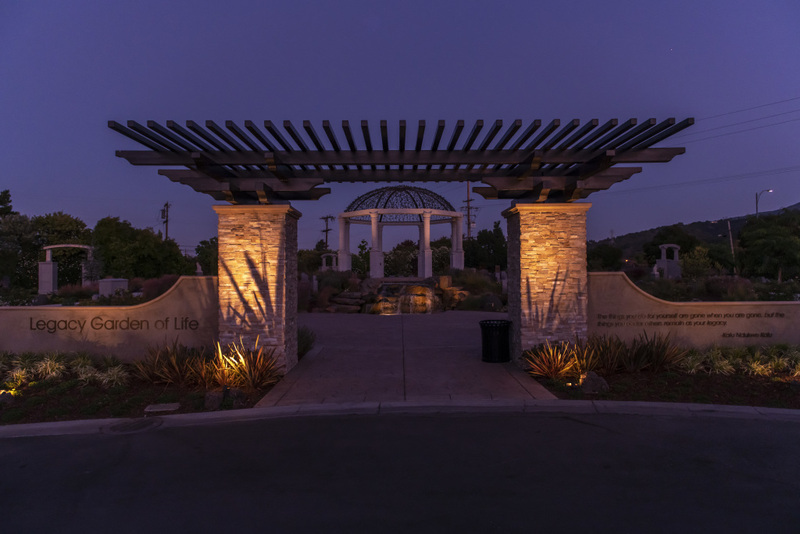 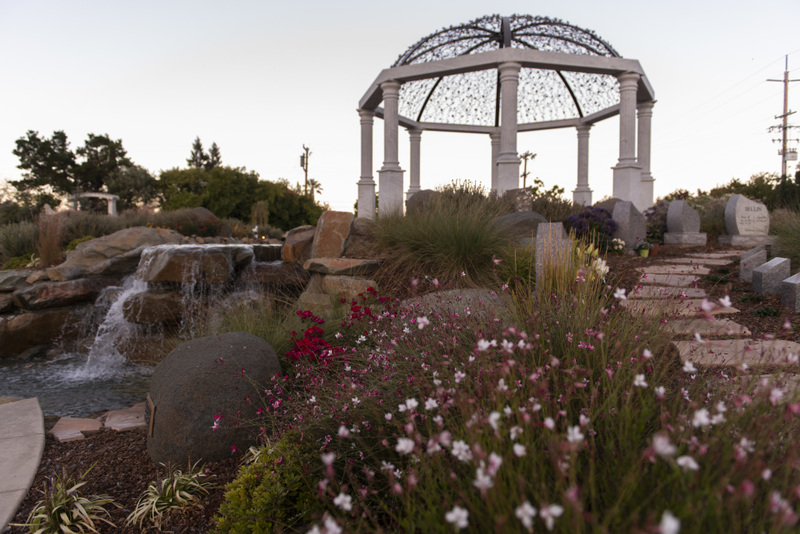 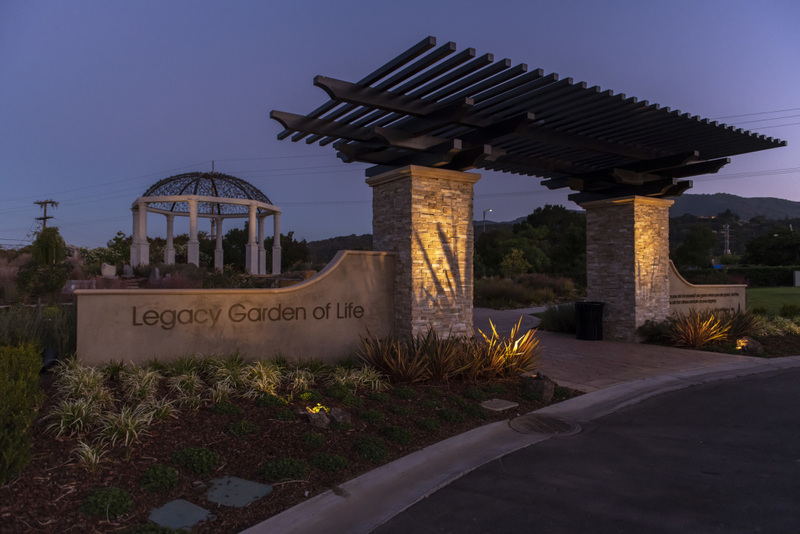 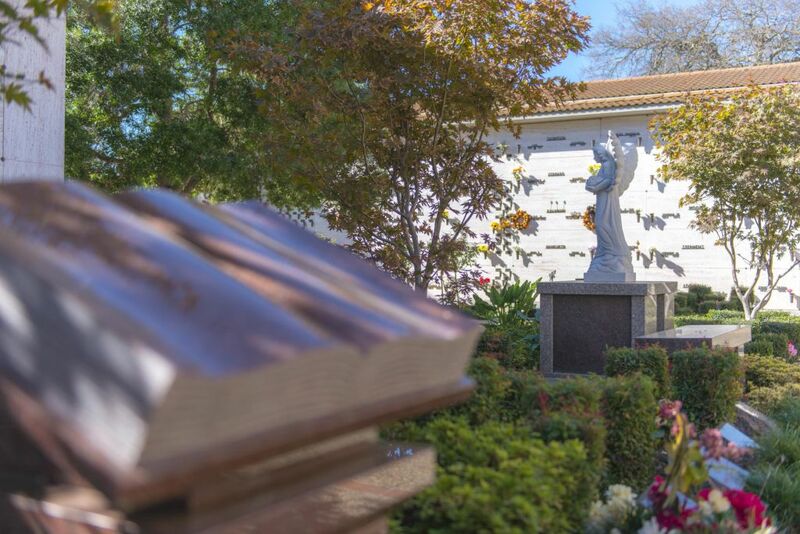 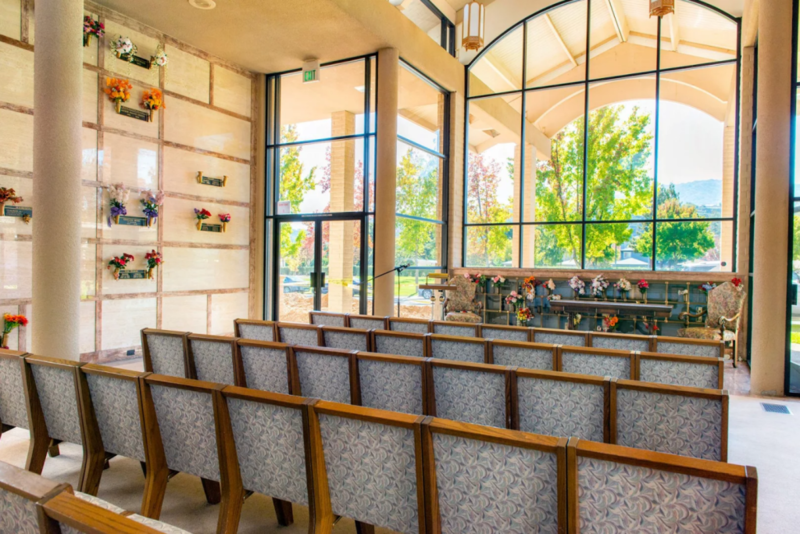 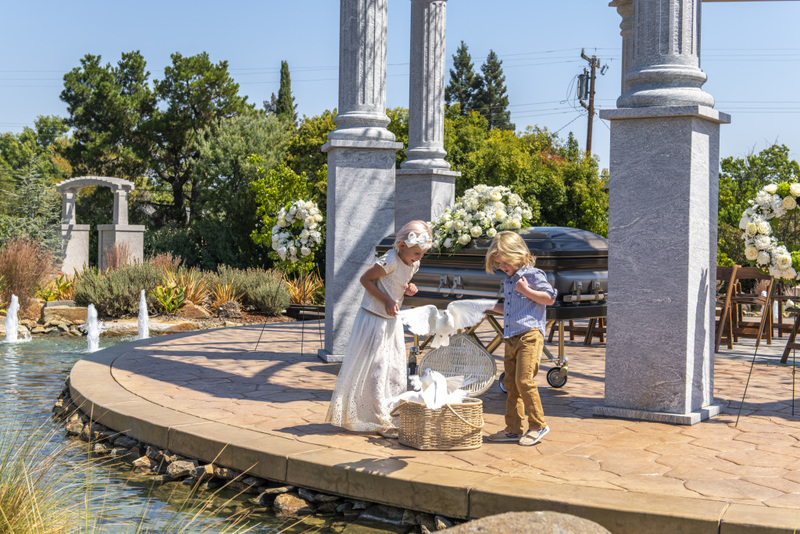 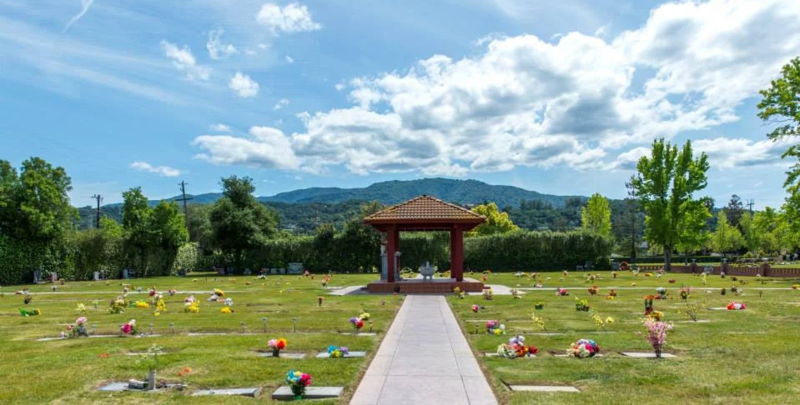 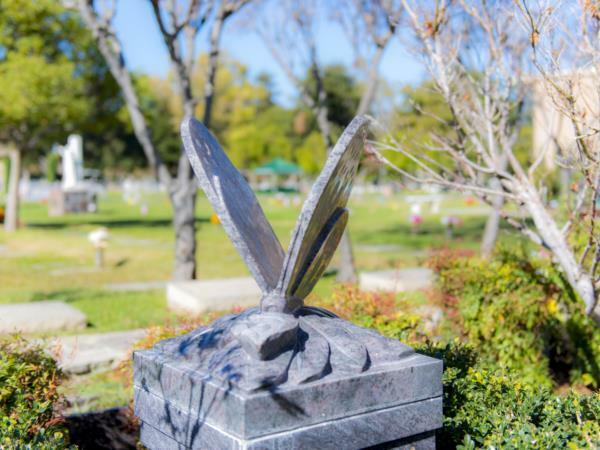 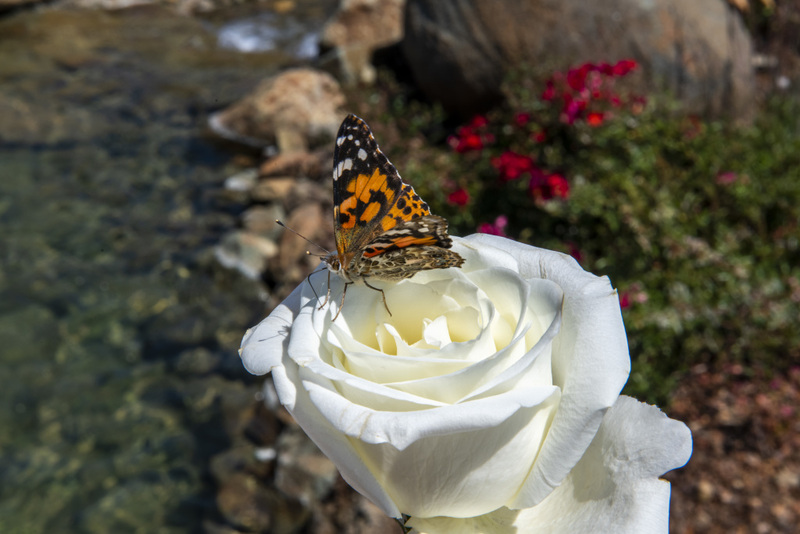 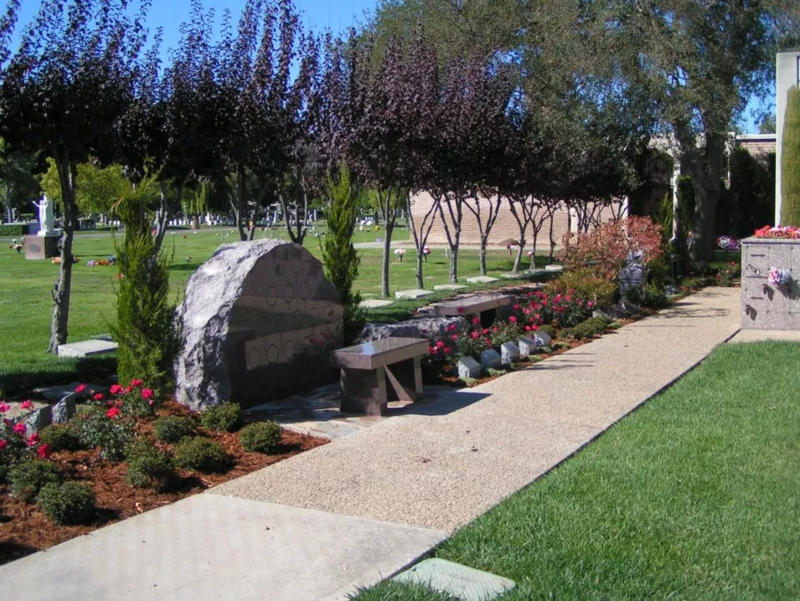 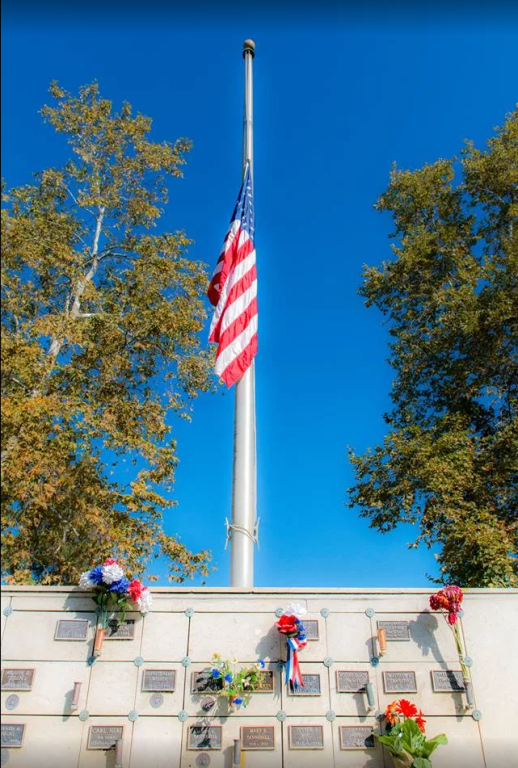 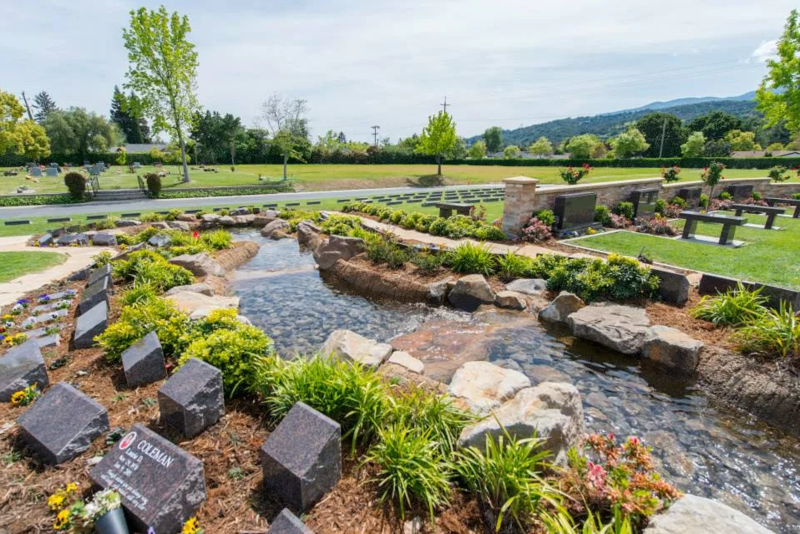 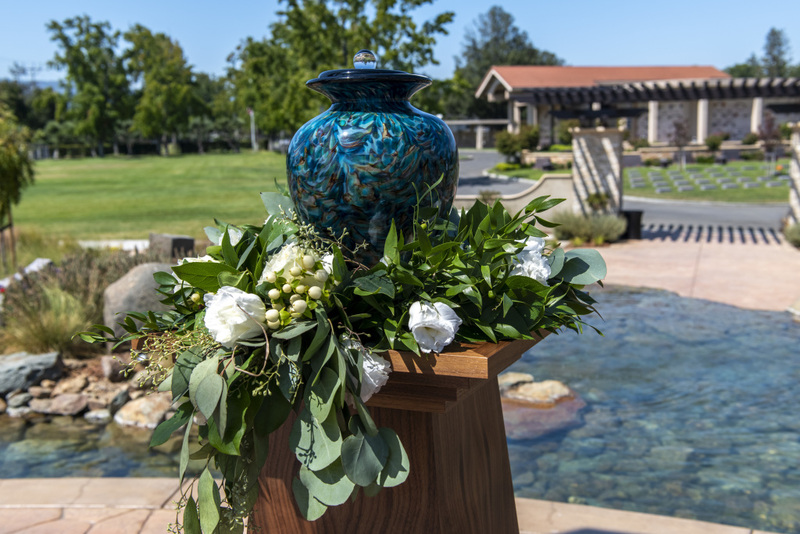 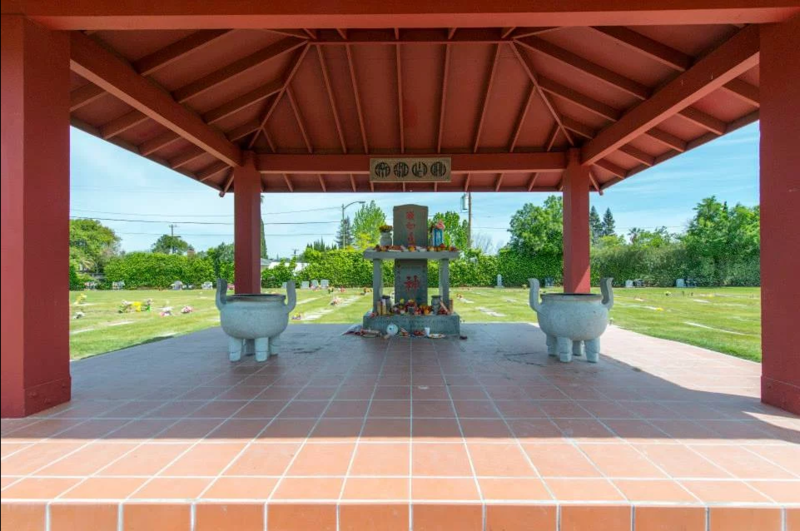 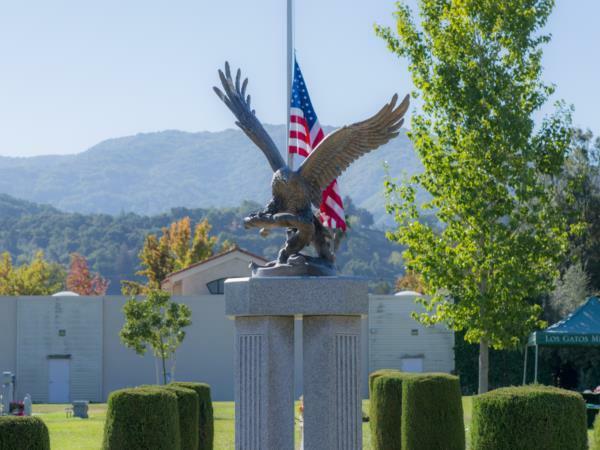 Choosing burial grounds is an important part of your funeral preparations, and we invite those who are pre-planning their funeral to tour our grounds and discover what makes Los Gatos Memorial Park such a unique, respectful location. 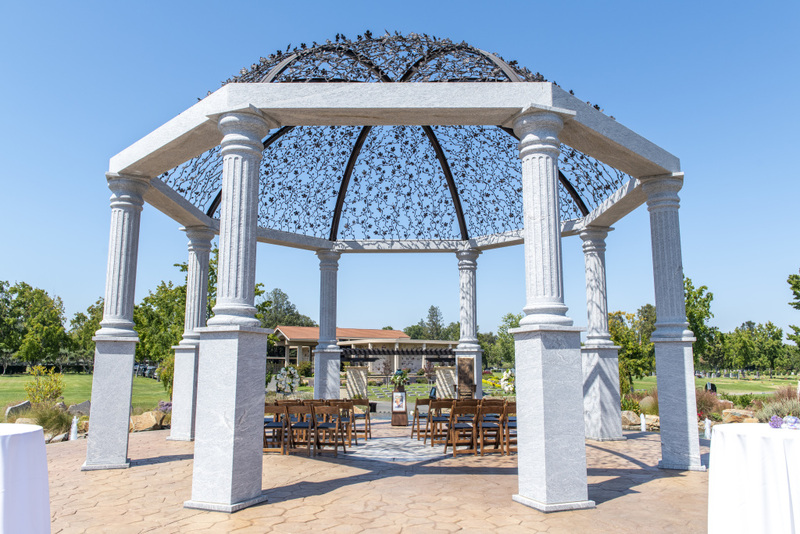 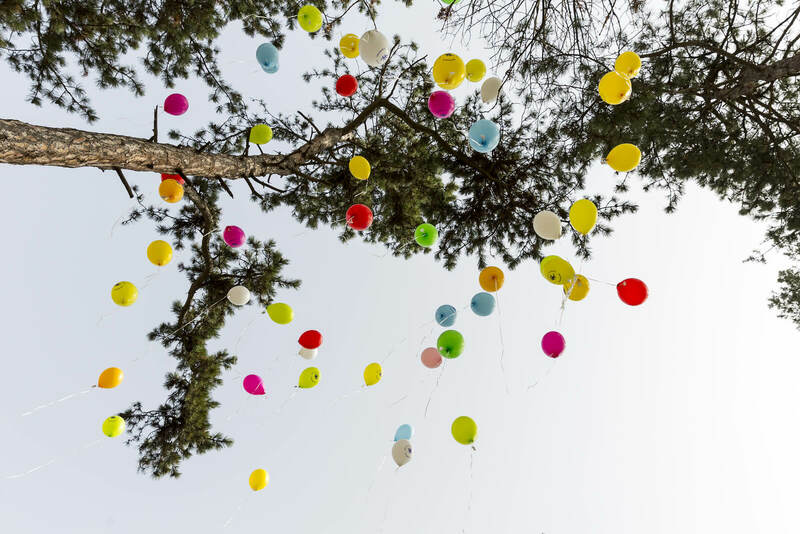 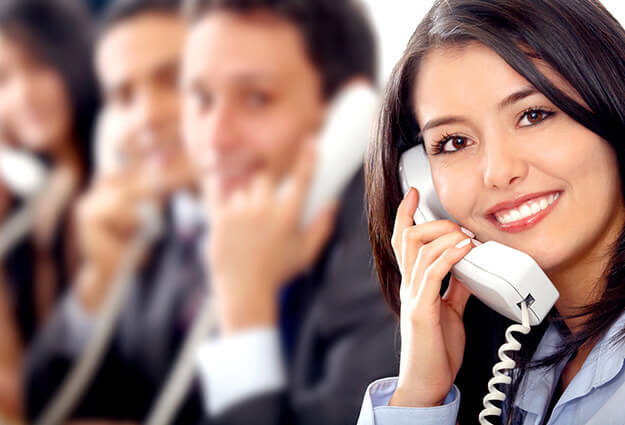 More than anything, we hope to be an invaluable guide to you through the planning process, and to ensure that your wishes are perfectly met through the arrangements we deliver. 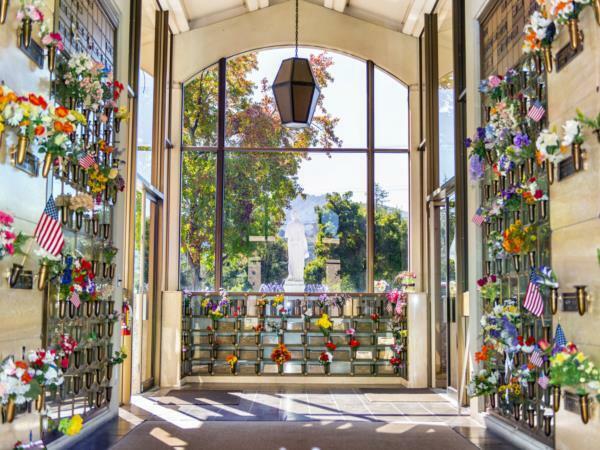 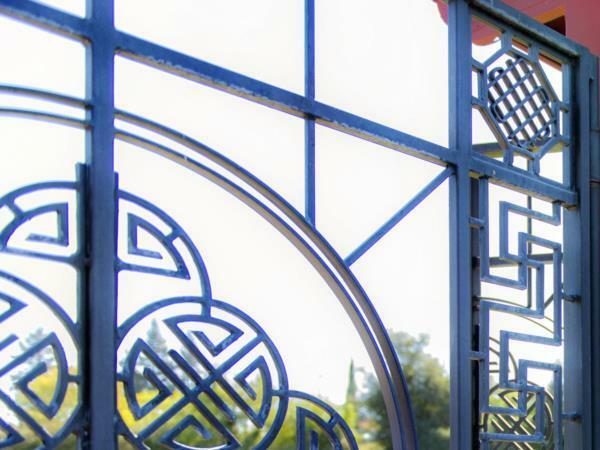 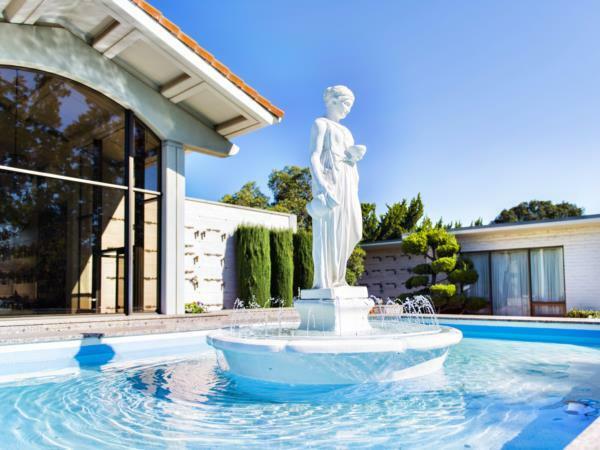 To learn more about scheduling a tour, contact Los Gatos Memorial Park today.